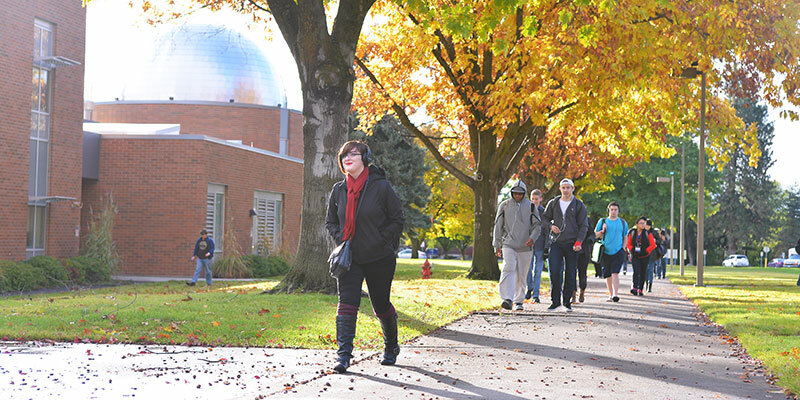 If you're a current student or you have previously attended Spokane Falls Community College (SFCC) within the last six years, you need to complete a Student Information Update Form instead of starting a new application. If you are a current student or have been a student within the last six years and plan to return, you need to complete the Student Information Update Form. The form must be printed and delivered to the Admissions Office by mail or in person. You must resubmit all transcripts from other colleges if it has been more than two years since you attended SFCC. All records, other than your SFCC information, are removed after a two years. Transcripts must be received no later than two weeks before your registration date. Once you complete the Student Information Update Form, the Admissions Office sends you confirmation of your status. Then, you need to continue through the rest of the admissions steps, including placement testing and attending New Student Orientation.